Lead Generation continues to be a very effective form of marketing as you’re able to capture information from individuals interested in your company’s product or service. With smartphone penetration growing at an alarming rate across the globe, many companies are using this trend to their advantage by capturing information from potential customers to interact with them on a more personable level with hopes of later selling them. By capturing an email address and/or phone number your company is able to follow-up with the prospect and answer any additional questions they may have before purchasing. 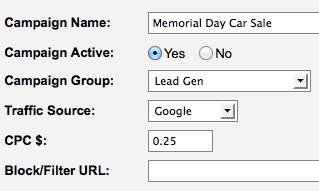 The entire crew here at iMobiTrax has been doing lead generation for large companies for many years. We built the software to allow clients the ability to track this information right down to the device size so no metric gets overlooked. With the massive volume of mobile traffic and the cheap clicks a huge opportunity becomes available for all lead generation companies to acquire more leads even cheaper than desktop advertising. Notice you have the ability to rotate the landing page(s) but for this example we’re going to leave this option inactive. 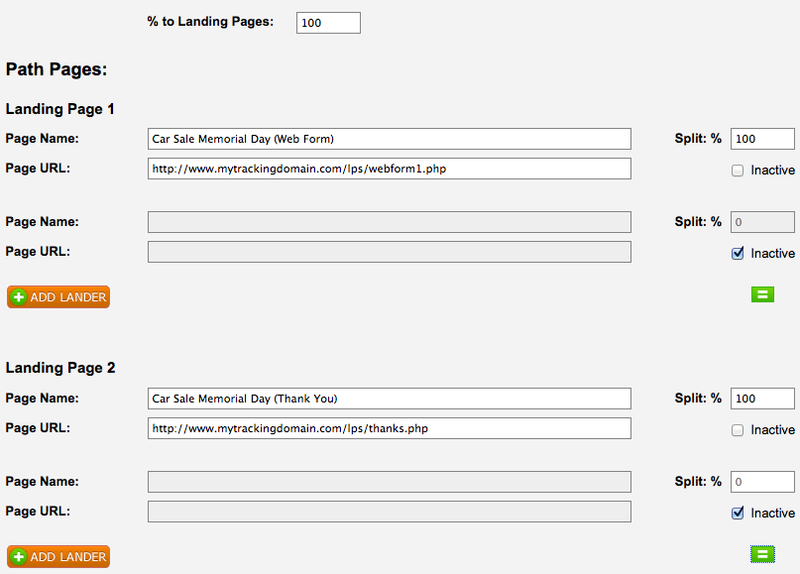 Make sure that your pages (both the web form and the confirmation page) end in .php. The campaign can then be created. When you’re setting up your form inside AWeber you’ll want to make sure you check the “Forward subscriber information to your thank you page” option. You can set this custom “thank you” URL in this step or do it manually. Just make sure your code looks similar to the above screen capture. 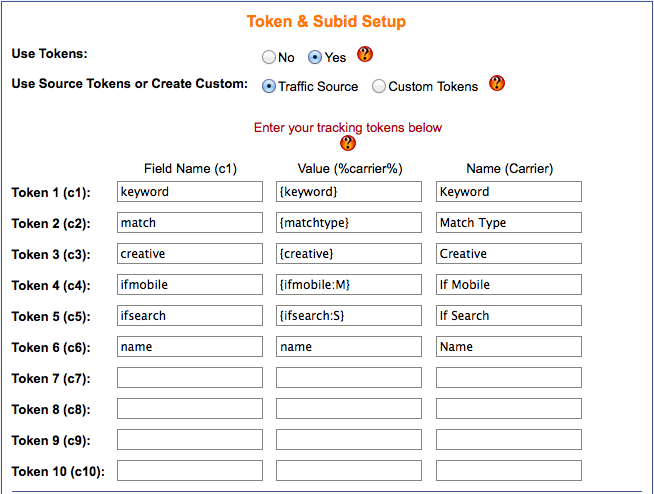 This tutorial is very a simple example yet shows the power of iMobiTrax can have with all of your lead generation campaigns. If you’re currently capturing leads from mobile traffic and not using iMobiTrax you’re missing out on capturing a bunch of data. Immediately after implementing our software you’re not only able to monitor the leads that you’re getting in real time you’re also able to have important information about the lead such as: Manufacture, Name, Model, Combined Name, Marketing Name, Type, Operating System, Display Size, Resolution, and Data Speed, Referring URL, IP Address, Carrier, Internet Service Provider, Country, and any user-defined custom Tokens.